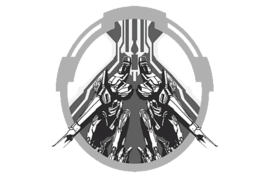 A symbol of pride for those that braved blade and star in The Conclave. 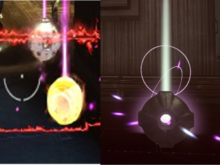 Rift Sigil with default color in motion, showing the rippling effect. 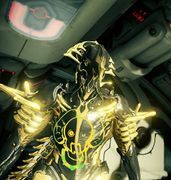 Festive Sigil with black base color and orange Warframe color in motion, This effect is shared with the Evergreen, Wreath, Tolling and Nistlebrush Sigils. 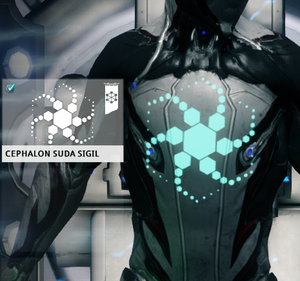 Sigils that DE designated "Guides of the Lotus" wear in motion with default color. 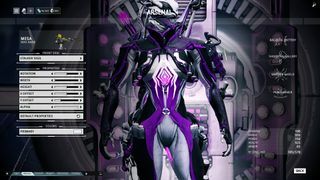 It shown equipped on an Excalibur. 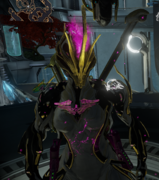 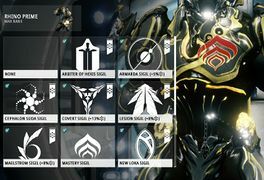 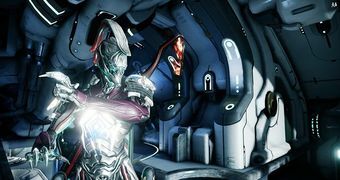 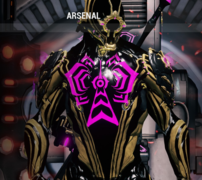 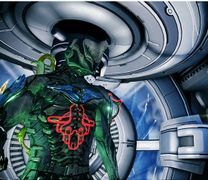 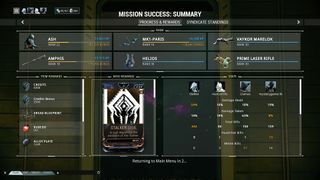 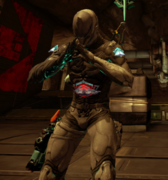 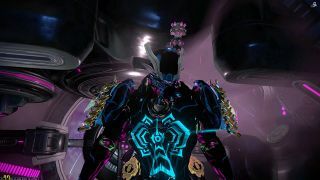 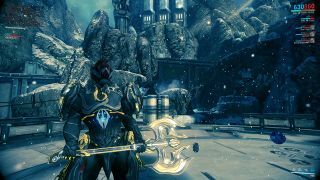 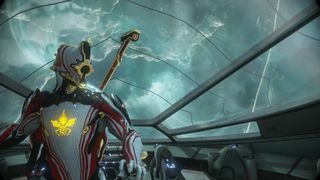 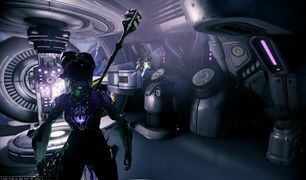 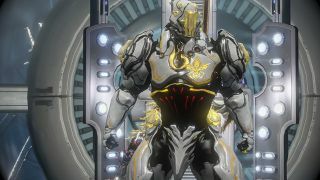 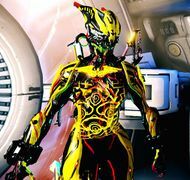 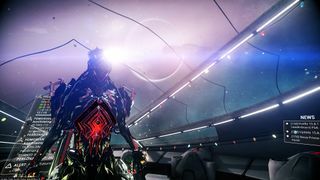 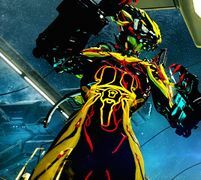 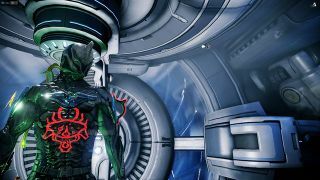 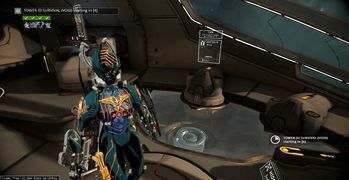 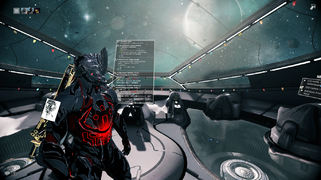 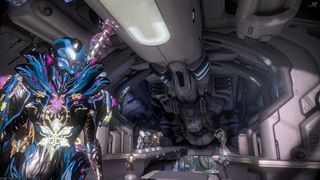 Volt Prime with Vor Sigil.